Both had highly publicised money-related issues with authorities. One involving a state grant. The other, sponsorships. Both overcame those issues to win in their respective fields. And last week, both used money to make a statement about how the arts and sports are run by the state. 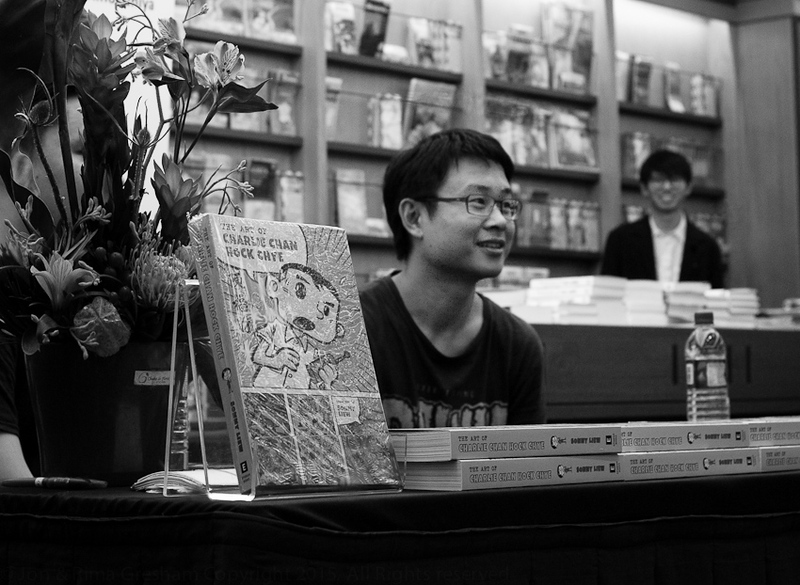 In 2015, the National Arts Council (NAC) withdrew its $8,000 grant for Liew's graphic novel The Art Of Charlie Chan Hock Chye due to “sensitive content”. Boosted by the resulting publicity, the book became a local publishing phenomenon and went on to win three Eisner awards in July. Last Friday, it was revealed that Liew had returned a $19,000 Creation Grant he received from NAC last year for his follow-up book. Bureaucracy can be a good thing in trying to ensure there are regulations and institutions in place to try to ensure transparency, accountability and fairness. But my sense (is) that it is also often a shield for the opposite - to obscure motives, to rationalise weak positions. In response, NAC wished him all the best. Last month, before the SEA Games, Soh was given a formal warning by the Singapore National Olympic Council (SNOC) for failing to comply with Team Singapore's membership agreement on the personal sponsorship blackout period. I took down my posts because SNOC had repeatedly stated that the comments on the posts were damaging their reputation even after the posts were edited. It was an ultimatum they were giving. This is something that I believe in fighting for, but it is not worth the risk of being bumped off the team because the pride of Singapore is at stake. I will go to Kuala Lumpur, win a medal, then come back and continue this debate. That is how I believe I can best represent my country. And win a medal he did - a gold, no less - in the marathon for the second time running. 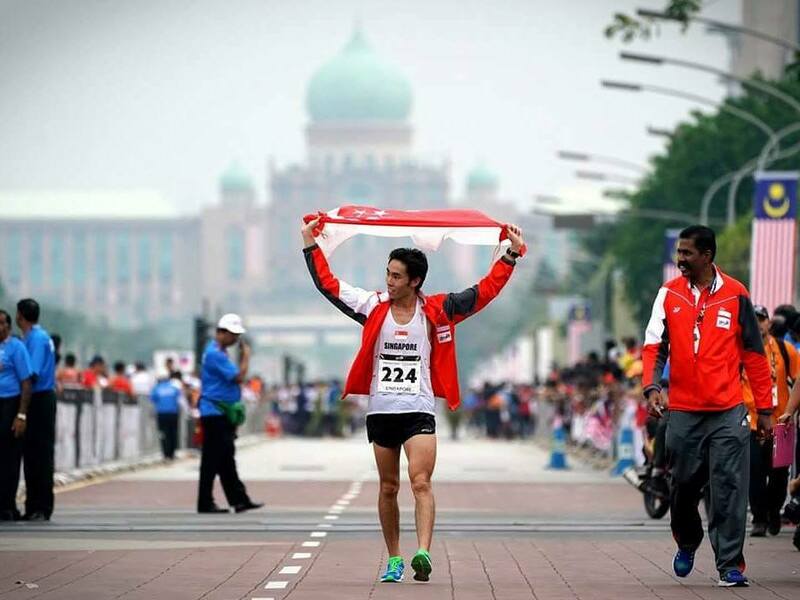 On Saturday, Soh sent an e-mail to SNOC and Singapore Sports Institute to protest giving 20 per cent of his $10,000 reward for winning a SEA Games gold medal to Singapore Athletics (SA) in accordance to SNOC rules. The reason I'm doing so is because I believe that the 20% of gold medal prize money that every athlete requires to give back to the NSA should not be taken for granted. Common sense dictates that this 20% is meant as a gesture of goodwill to the NSA (National Sports Association) for helping the athlete achieve the success at the SEA Games, while also acting as a future investment in development. For the 2017 SEA Games, SA has not only failed to adequately help our athletes, but they have also hindered the performance of several athletes with continued infighting, turmoil, and poor administration. The lack of concrete development plans for the future also cast serious doubts over the future of the sport. As such, I believe that Singapore Athletics is underdeserving of the $2000 (20% of $10000) that SNOC takes out of my MAP (Multi-Million Dollar Award Programme) award money to give to them. Perhaps once SA has figured out their development plans, they can submit their receipts to me to seek reimbursement. Please allow for 2-4 months for the processing of claims. So two Singaporeans from different fields, Sonny Liew and Soh Rui Yong, share the common experience of getting shafted by the state. But both succeeded in spite of poor support from the state. And within days of each other, both pretty much used their success to basically tell the state: "Up yours!"